When tech giant Amazon announced its search for a second headquarters site, cities across the country scrambled to produce persuasive pitches. In Loudoun County, Virginia, fourth-graders from Goshen Post Elementary School took up the challenge personally. To create compelling video arguments, student teams interviewed experts in economic development, researched state history and geography, and even wrote poems to sing the praises of their region. When Northern Virginia was ultimately picked as a new HQ site, students were as proud as any civic leaders from their community. 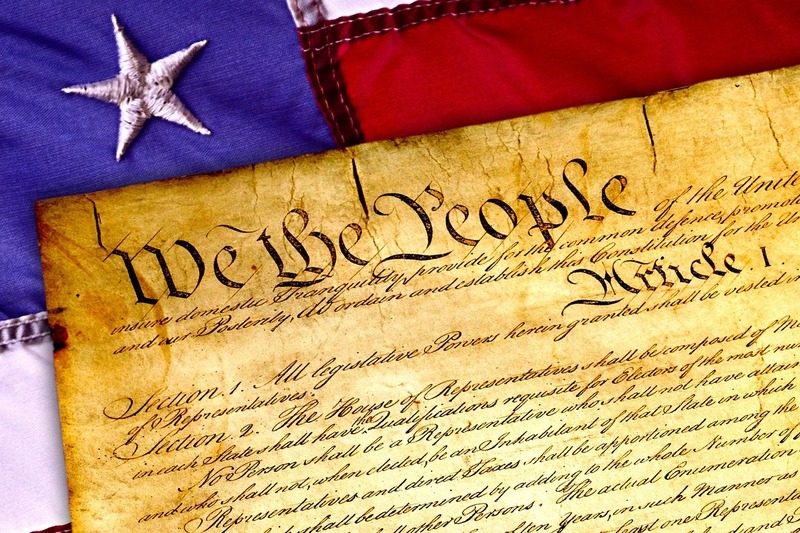 With the contentious Supreme Court confirmation of Brett Kavanaugh still weighing on many Americans’ minds and a closely-watched midterm election just days away, now seems as good a time as any for educators to teach their students some civics. Can Federal ‘School Safety’ Funds Be Used for Surveillance Tech? Congress Is Looking Into It. On the heels of news that the Education Department would consider if schools can use federal funds to arm teachers with guns, Congress is asking if the same block grant that could go toward firearms can also be used to purchase surveillance technologies such as security cameras and metal detectors. Income-Share Agreement Providers Want to Woo Higher Ed. But Will It Work? This month the U.S. Education Department announced a proposal to remove a set of higher education regulations meant to punish college programs that turned out to be bad deals for students—specifically, ones whose graduates’ student-loan payments were higher than a specific portion their incomes. It sounds like a conspiracy theory, but it is not.Since 2001, the Federal government has provided state and local law enforcement agencies with grants, training and other forms of assistance to create a national network of so-called “fusion centers”—buildings in locations not disclosed to the public where government officials gather, process, and disseminate information about terrorism, homeland security and criminal justice on a daily basis.Oh, and they’re highly secretive. JANUS AND TEACHER SALARIES: This week, the Supreme Court’s ruling on the closely-watched Janus v. American Federation of State, County and Municipal Employees case is likely to leave public educators feeling uneasy. The Dept. of Ed. Reorganization Plan is Out. Where Is the Office of EdTech? The Trump Administration on Thursday announced a proposal to overhaul the organizational structure of federal departments. Among the ideas: merge the Department of Education with the Department of Labor to form a single Cabinet agency, which is being called the Department of Education and the Workforce.